This is one of the most underrated of all the Behind the Wheel courses I have reviewed. The 'good' doesn't stop with CD1.It's just beginning. 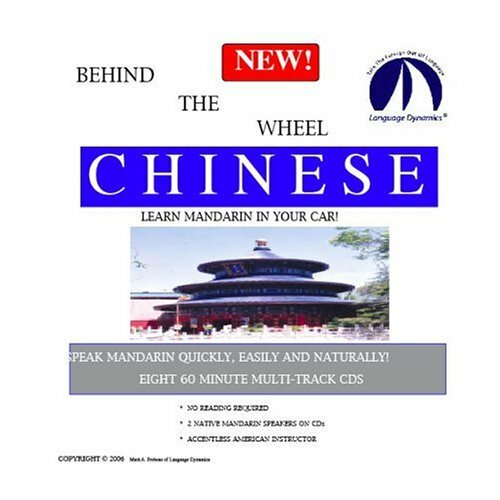 This audio set is very useful for getting an idea of how things are pronounced natively, and some slight variations on those pronunciations. However, it would not be a good idea to start here, as it relies heavily on memory. However, a good accompanying set to any books and courses. My 12 year old son loves listening to the CD.He doesn't even consider it school work and I would guess that he is learning a whole lot more than he would from a text book.It is a wonderful overview of history. This ancient times activity guide is absolutely a must-have to go along with the ancient times book!It is just full of SO MUCH MORE than you can imagine!Maps, hands-on activities, book suggestions...it will truly bring to life the history from the reader!I cannot imagine using one without the other...I can see where the ancient times books might not feel so "full" without the activity guide!It is well-worth the price and you will be thrilled at how easy it is to use, how much your children will enjoy it and how much you will all learn as a family! 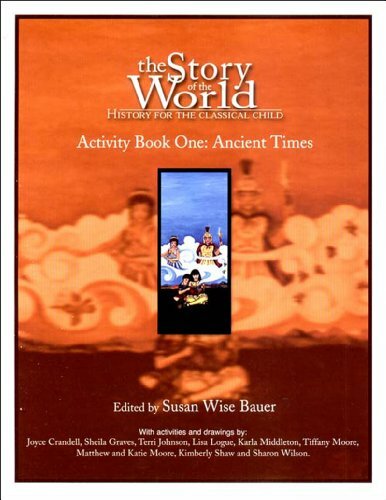 The activities in this book are very helpful for teaching ancient history. I would not limit yourself to these activities but use them as a springboard to try other things as well. When you don't have the time or inclination to do anything else then no worries you are set with this book. The activities can stand-alone and provide a superb hands on history experience. As someone who sometimes find it is a bit intimidating to teach history in an exciting, interesting way and as someone who is concerned that my young children 'won't get it'; this is a great resource. 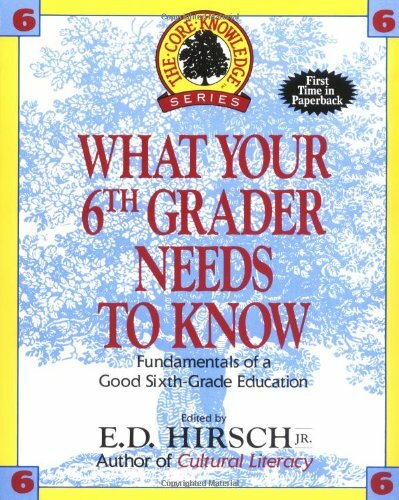 I love the philospohy behind this book, but Dr. Marshall goes one step further and adds the golden element of classroom testing.When he tells me I will need to use a particular strategy with about 2 % of my students, I feel confidence that this material has truly been tested in real situations.Part of the problem with many discipline programs that aim to address classroom management without rewards, tokens, and such is they often talk down to teachers for using token systems, but offer only theories and clinical data as proof without workable ideas for in the classroom.I am trying out Dr. Marshall's program and will see how far it takes me, but after the first two introductory lessons on the ABCD heirarchy, this weird quiet settled into my room, like the idea of democracy had just sunk into my students heads.Very heady stuff. I purchased this book after an extremely challenging year of behavior problems in first grade. As a teacher who had previous success using rewards (giving plastic money that could be redeemed in a class store) and punishment (taking away recess time), this new class had so many problems that nothing seemed to work! 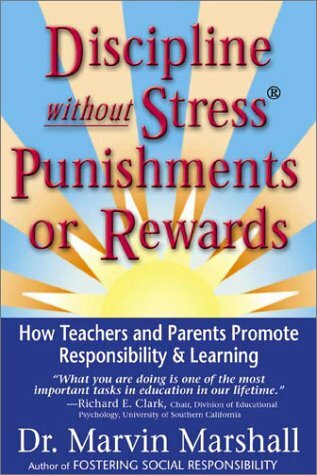 During the summer, I read everything on behavior management I could find in preparation for my new third grade class and found this book while searching the web. Needless to say, this past year was the best year of teaching I've had in my short career of five years. Using the daily class meetings--the students' favorite part of the day--to solve problems and asking disruptive students to tell me "their level," I found that most problems went away quickly and students didn't get resentful of me because they had to reflect on how they were acting. Using the agenda for students to write down issues that bothered them was a great way to deal with tattling. I also linked the system with students who would forget homework. Rather than punish them, I would give them the Level 1 Essay to reflect on why they forgot their homework and what they could try so they could remember it. It worked! I also recommend buying "Positive Discipline in the Classroom" (Nelson) as a companion to this book if you want more step-by-step instructions for the classroom meeting. It picks up where Dr. Marshall's book leaves off regarding class meetings, especially on how to introduce it at the beginning of the year. One more thing: parents LOVE this system and will love you for using it! Marshall makes a compelling case for giving children tools to evaluate their own behavioral options and make positive choices.I am looking forward to empowering my kindergarteners to be their best selves. I love this book!I have my degree in Elementary Education and spent 3 years teaching - 2 of those in Kindergarten.I have seen how many times even the best intentions do not allow the time for covering EVERYTHING you would love to expose the children with when they are in your classroom. Flipping through I noticed an error that raised a red flag--the book calls hieroglyphs "Hieroglyphics".Hieroglyphic is an adjective, not a noun, unless it refers to the entire writing method:"they carved hieroglychics" is, for example, wrong.And hieroglyphs are NOT picture writing--they are 90%+ alphabetic and syllabic.Based on such a sloppy error (plus the one I note below) that was so eaily found, I would approach the history portion of this book with caution. Whole series is a bit off. I absolutely love this book for both teachers or parents looking to improve reading skills.My daughter first came home with these stories from her 4th grade teacher and I loved them so much I bought a copy to use with the students I tutor.Now I'm teaching basic skills to fifth graders and do these stories one-on-one.Each story is intelligently written with a touch of humor and jam-packed with interesting facts.Topics include American History ("Thomas Jefferson and the Big Cheese"), fiction, biography, poetry, science (Star Trek! "), and popular culture. 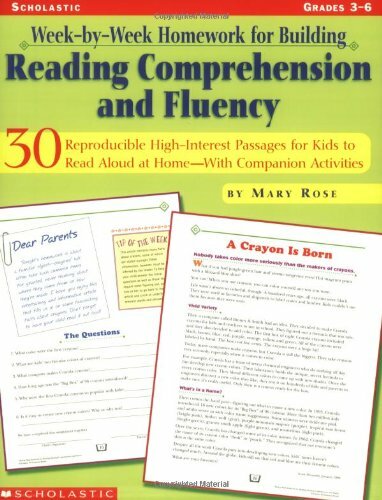 There is one reading skill to work on per story such as using context clues, italics, or main idea/supporting details.I've just ordered Mary Rose's other similar books for math and other reading levels.One word of caution:the vocabulary may be too advanced for a struggling third grader--best for grades 4-6 unless the child is already a fluent reader. SuperGreat Homework for reading fluency! I've been assigning these readings weekly to my fifth graders for a few years now. 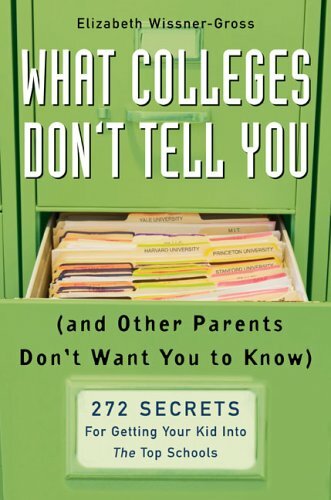 I was skeptical at first because I don't want to be a "pushy" parent, but I found this book to be very enlightening.It's kind of like finding the secret key that unlocks the top colleges.I have two sons, and while I try not to drive them too hard, like most parents I realize that a great education is of the utmost importance.Having this book gives me a little bit of an edge over other parents, and hey, why wouldn't you want to have an edge?Let's face it, teachers and guidance counselors do their best, but they have many students to worry about.This book is like having your own personal consultant.Some of the tips are admittedly for the supremely dedicated, but others are little things you can easily do to give your child a little boost.The advice is really good and very easy to act on.I highly recommend. I found this book to be direct, clear, and useful.The author takes a position that some will appreciate and others will not: however, no one can come away without a clear understanding of her point of view. This book contained a lot of facts that I didn't know -- like the fact that savvy parents have their kids take the SAT every year beginning in sixth grade to practice for the exam, like the fact that they take the SAT prep course BEFORE the PSAT, in order to help their kids get national merit scholar.Like the fact that it's possible to move your child up on the wait list by sending faxes and e-mails.Like the fact that you should practice for college interviews with your child, rehearse making a phone call to the school, and so on and so forth. I've read a lot of homeschooling books in planning for my children's education. This book is a parent's dream! 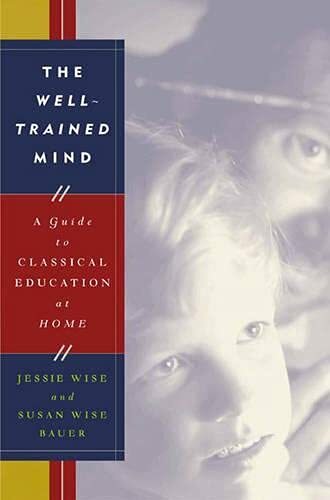 It truly helps you plan from the bottom up, apply thought to aspects of homeschooling that are not considered by other books. It would be the first book I recommend to anyone if they are thinking about homeschooling, just starting homeschooling, or even have been homeschooling for a while and need a good curriculumteaching resource. THE book I have been looking for as a beginner! I've read a lot of homeschooling books in planning for my children's education and I learned something from each one, whether I liked the book or not! This book, however, is a planner's dream! It truly has you plan from the bottom up, applying thought to aspects of homeschooling that I had not previously considered. After reading through zillions of homeschool books and websites-this book finally gave me what I feel is a great base to start from and recommends some other great books that I cannot wait to get. As a SAHM with 8 children (college sophomore down to 2 yrs), I'd considered homeschooling now and again. I'd never felt compelled to actually begin homeschooling, however, until now.One of my children had to withdraw from public school (health issues), and thus began my real search for an appropriate curriculum.I read a number of books detailing different philosophies, but this was the first one that when I read it, I felt that I couldn't possibly send my children back to public school. This is an interesting and informative book. It is written in the style of a thesis, so some of the detail feels like reading an M.ED. If you can get through that, the content is facinating and has changed my view of learning and teaching profoundly. 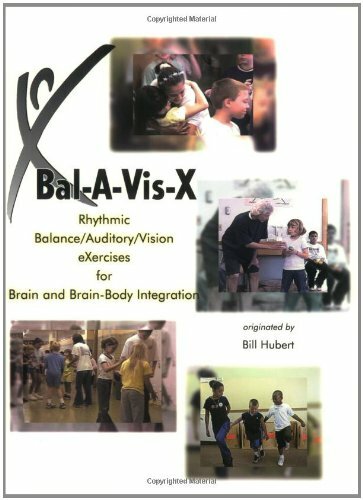 I would love to learn how to teach BAL-A-Vis-X as a result and I am learning to juggle!! This book has good information, but, as parent I need more visual information, Pictures and step by step information. There are lots of books (and providers of services) out there for exercise programmes to assist "learning challenged" children.Before you spend much money on something more expensive - this is a great first step. We have been there, done that when it comes to spending money in all directions. Another to first open your mind is the Smart Moves book by Carla Hannaford. We have also personally had much success with diet changes (low grain, no sugar, gluten, dairy, processed foods) and improving speech by implementing a yeast eradication programme. None of the milestones our kids have personally achieved have come overnight - so perseverence is the key. This book was extremely helpful in creating a curriculum for my 2 children. They are both in special classes and do not follow grade to grade curriculum. This book allowed me to customize a curriculum for each of their individual needs. It was helpful and gave many ideas, websites, etc. I do have to say some of the websites were gone, but only a few. First off, I should say that I believe it is a shame that there even has to be a home schooling movement. It takes the student away from a potentially excellent socializing institution and one that theoretically at least is at the foundations of the ideas behind a democratic country where education is open to all.Nowadays, People live in barricaded, guarded communities so as to avoid crime. This might achieve its purpose, but some how one's humanity may be lost in the process. Home schooling can be a reasonalbe response to an even worse situation--the deterioration of public school education, so I can't fault the movement. But how about improving the schools. Are homeschoolers top afraid of venture out of doors? That to me is the hidden message and children pick up on such things quickly. 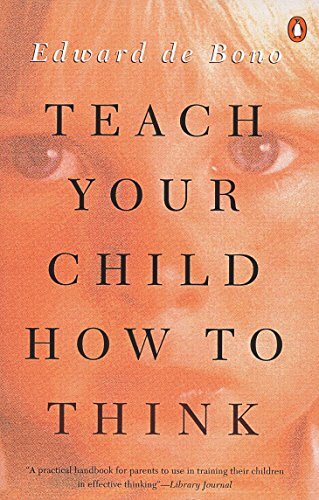 That said, if you are going to homeschool your children, this book offers a good blueprint on planning and organizing your own curriculum.It is neither reductionist or too technical.It can serve as a teaching aide, but in the end, the individual parent must be savvy and sophisticated enough to take the responsibility and develop the expertise to know a good education from a bad one.I would have liked to see some information on the transition from home schooling to college.Perhaps there are other books that address this important issue.As a former college professor, I became so outraged by college practices, particularly the way they rip off parents and students, that I started a website about it: www.inthetext.com.It offers hints on what goes on behind the scenes of academe and what you can do about it.Good luck. 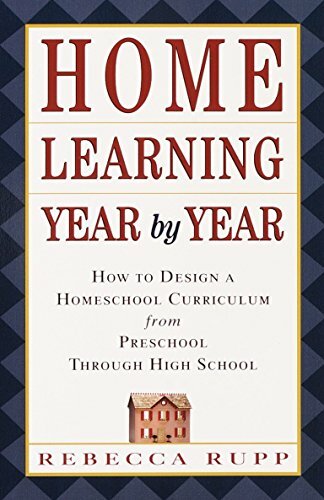 THis book has been a life saver in the very tedious job of designing a curriculum for home schooling. It is very well organized and provides wonderful references. Bravo! 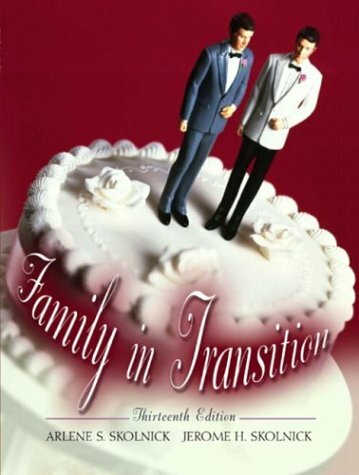 A recently revised classic on the family. As a former special education teacher, I am sometimes too aware of little problems. 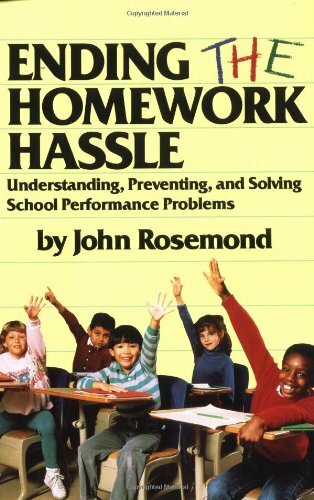 I know my child's self-esteem is affected by this problem however, and this book is very helpful for being me to work with her at home, especially since teachers don't seem to think there is a problem. 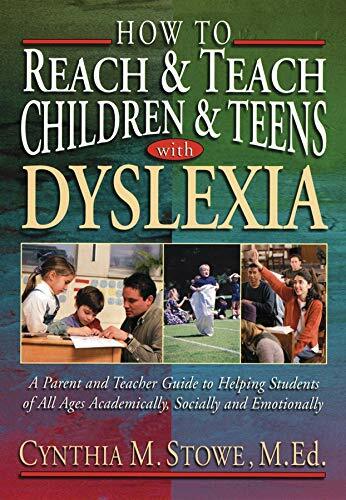 This book, along with "The Gift of Dyslexia" brought so much practical, usefel information. I took this book out from the library, and will buy it, to use for a longer duration at home. A very excellent book.I learned alot about the myth of lazness and what it's not. You get an understanding of what the children go through. 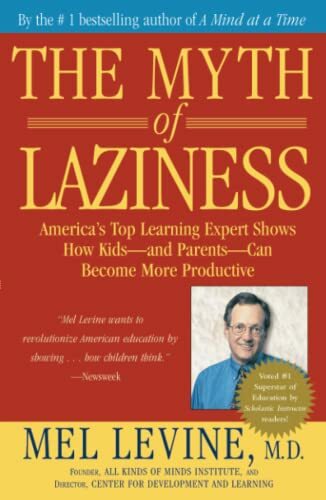 Depending on what sort of "laziness" you are dealing with, you might find this book to be extremely helpful; or you might find it to be not at all helpful.By laziness, Mel evine is referring to not wanting to read, not wanting to write, not wanting to complete class assignments, and so forth. 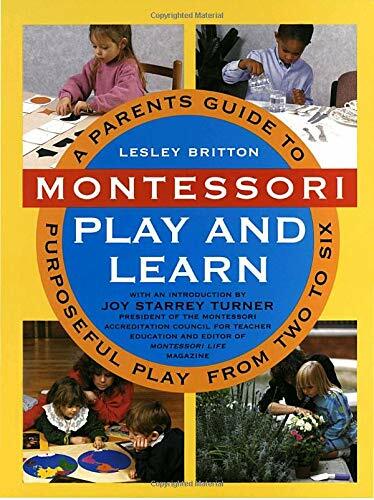 Overall, this read has a bit of a clinical textbook feel to it and some of the chapters can be a bit wordy from time to time, but none-the-less this work is valuable if you are an elementary school teacher or a parent with young children in school. This is a how-to manual on thinking. The main emphasis is on habits of a good thinker, such as focus and purpose, and specific thinking tools, such as the "Plus, Minus and Interesting" technique. The book enumerates many specific methods of effective thinking and suggests exercises to practice each of them. I had a quick browse of the book and I find interesting. I believe it would have been better have a title Improve your thinking rather than teach your child how to think. I found the book to be helpfully to any age. This book was recommended to study for the CSET test for teacher licensing. I only bought this book to study for the Fine Arts and Music Section of the test. 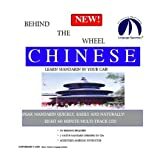 It is very easy to read, however, it is not a revised book like for grades 1 to 4. The reason I say this is because in the visual arts section, the paintings are not in color. I had difficulty trying to understand the lingo of art without seeing the color. Plus I am not a fan of art. 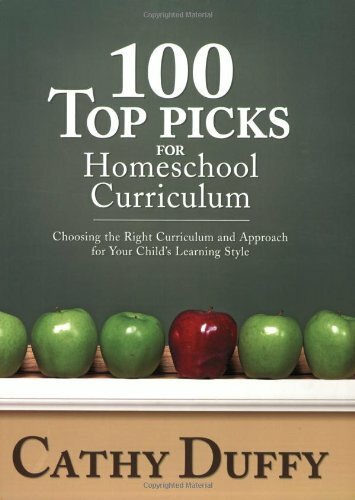 I found this book and all of the Core Knowledge Series books to be very helpful.They allow parents to see what their child should be getting in each grade and add to the classroom education at home if needed. These books are full of common sense!My daughter has been in public elementary school as well as a private Episcopal Day School and the books are helpful in both circumstances. 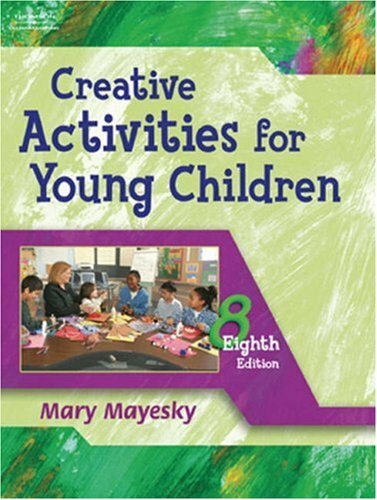 Mayesky balances theory, standards, and practicality in her book by organizing it like a house.She builds up the discipline from the ground (what is creative arts in early childhood) to the unique, but unnecessary, touches (applying early childhood creative arts for holidays). Perfect guide for getting started! 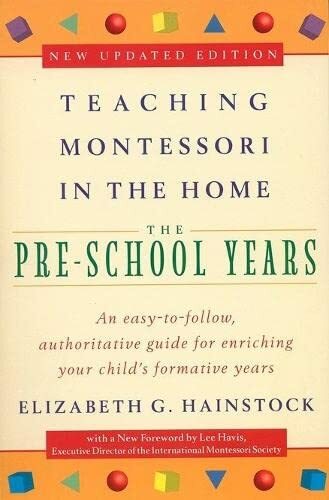 My 7-year-old and 2-year-old have gone to Montessori school since they were babies, so when I recently decided to quit working and keep the 2-year-old home with me for a couple of years, I immediately sought out this book to help me prepare my home classroom.It has been wonderful for getting started.I can see though that I will eventually need more in-depth Montessori instruction manuals so I can fully understand how to introduce and teach using the more advanced Montessori materials.But this book was excellent for teaching the basics! I originally checked this book out from the library, and I appreciated the information so much I ordered a copy for myself.I am investigating homeschooling my 4 year old, and I wanted to get some information on hands-on, child-friendly teaching methods.This is a great beginning.This book has several chapters of narrative, that cover all areas of education (literacy, math, science, fine and gross motor skills), followed by many pages of how-to instructions on making the materials and supplies needed to teach in Montessori style.I was very excited by this book, and felt that it really equipped me to teach my 4 year old self-care, independence skills as well as furthering her knowledge of letters, numbers, and the world around her.